Chartered M&E manager England £45-£60,000 plus pension, private health, KPI bonus This is an exciting opportunity to work for a leading Bluechip telecoms company. The role will be to assist with the design and planning of solutions to prevent such problems as the overheating of data centres or energy efficiency project across the 150 site estate. This is a management role providing engineering support to the team responsible for the design and delivery of M&E infrastructure projects. 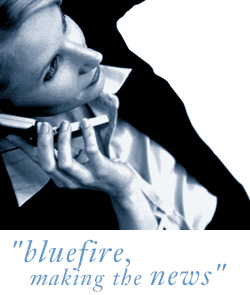 This is an exciting opportunity to work for a leading Bluechip telecoms company. The role will be to assist with the design and planning of solutions to prevent such problems as the overheating of data centres or energy efficiency project across the 150 site estate. This is a management role providing engineering support to the team responsible for the design and delivery of M&E infrastructure projects.